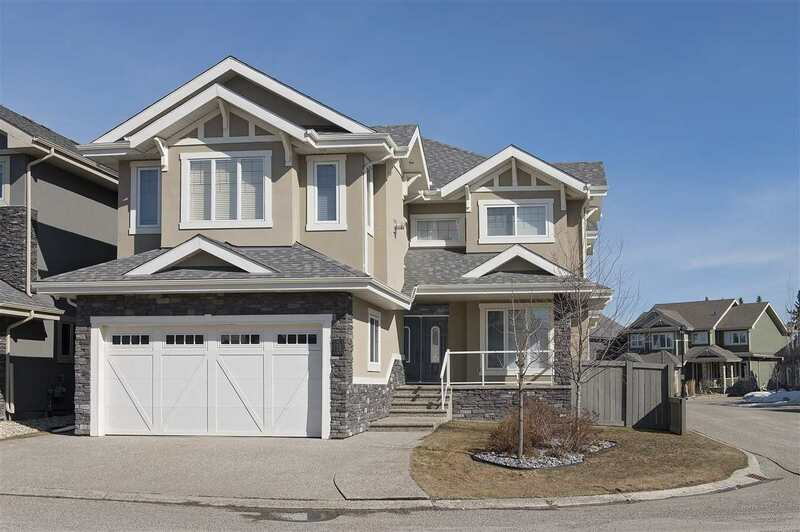 I have sold a property at 11318 105 ST in EDMONTON. 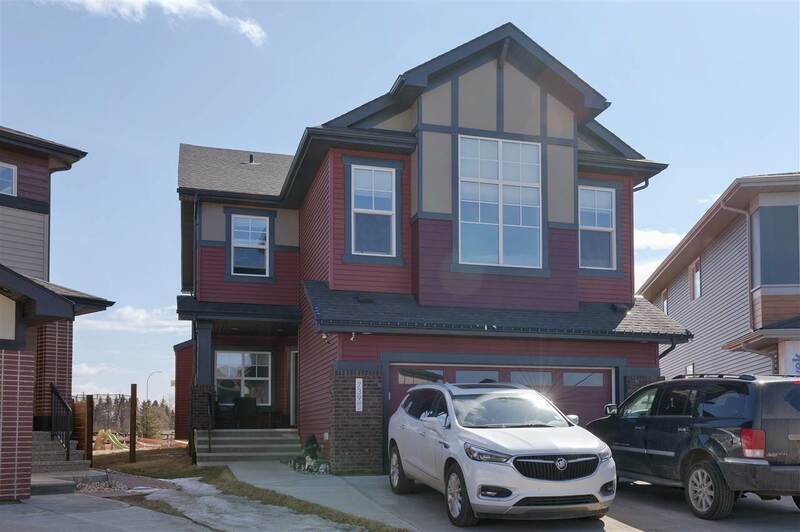 Wow, renovated character homes only a 5 minute walk to NAIT and Kingsway Mall! This character home has been refinished and refurbished top to bottom! Owners have even added new venting in kitchen and bathroom plus new windows finish off the upgrades. For your starter home or investment property did I mention the basement suite with a separate entrance! Bonus! !